There is something really cool about video games that simulate reality and what is cooler is when the plot of the game is based o a real event which might happen in the near future. 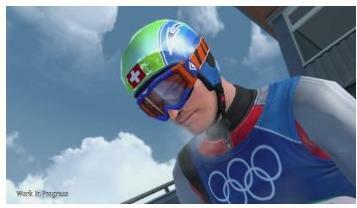 One such is the Vancouver 2010, which is the official video game of the Olympic Winter Games. 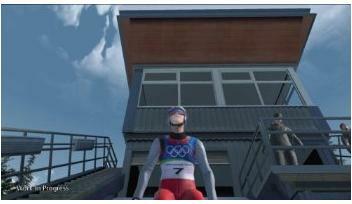 This time, the Winter Olympics will take place in the Western Canadian city of Vancouver and the official video game simulates most things that will take place there. 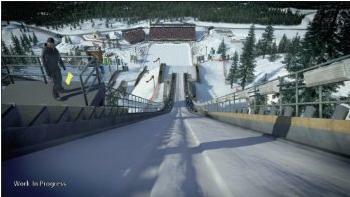 Players will be able to experience an authentic simulation of a host of events which would take place at the Vancouver 2010 Olympic Winter Games. It would allow the players to experience an adrenalin rush associated with the world’s greatest winter sports tournament without having to go there. It comes with an amazing challenge mode which allows the players virtually transport themselves to Vancouver. If you are a sports fan who loves to skate, ski, and get deep into snow and frost, this is perhaps the game for you. Moreover, this game proves that snow and ice are not uncomfortable things that need to be avoided in order to warm. In fact they can be quite fun! 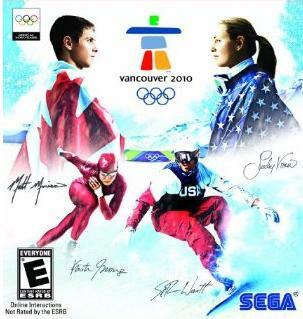 Vancouver 2010 – The Official Video Game of the Olympic Winter Games costs $49.95 and would be available on the 1st of January. You could also check out the NBA 2K10 Anniversary Pack or wear a PS3 Themed Shoe which allows you to “play” better.